Working tirelessly through the night following yesterday's Facebook announcement about its new News Feed, two diligent HubSpotters, Anum Hussain and Brittany Leaning, have published a new report, How Facebook's New News Feed Changes Your Content Strategy. 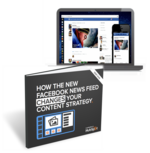 The 35 page (don't worry, there's lots of pictures) report that aims to educate marketers on how they need to approach content creation for Facebook's redesigned news feed. 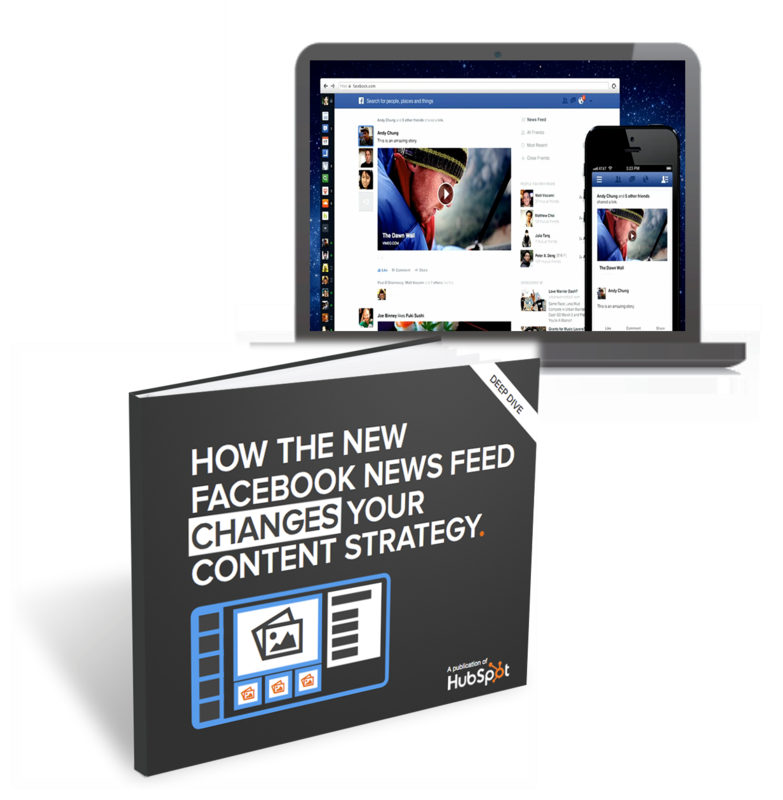 Download the report now and learn how these changes will affect your Facenbook marketing.